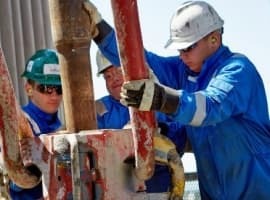 Colorado is preparing to set a new US precedent by becoming the first state to implement strict fracking rules with leak detection requirements to cut down on greenhouse gas methane emissions from the oil and gas industry. 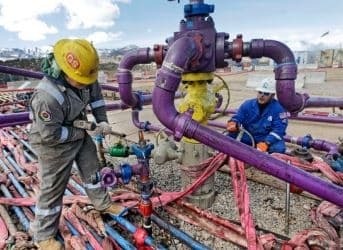 The new rules will place a statewide limit on methane emissions from natural gas when they are released into the atmosphere rather than burned, and a comprehensive leak detection and repair program for oil and gas facilities—all meant to save fracking from the ever-looming fate of moratorium seen elsewhere. 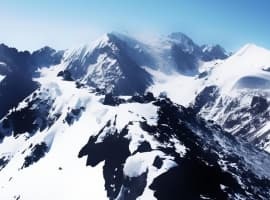 The new rules were adopted by the Colorado Air Quality Control Commission on 23 February following a public hearing, and most will be enacted by this body, which is expected to clear them this year. State authorities believe the new regulations will result in a reduction of overall air pollution by 92,000 tons annually. It says a lot that three of the state’s biggest producers--Noble Energy, Anadarko and Encana-have issued statements of support for the proposed new rules, which were first introduced in November last year. These three companies have been working together with the Environmental Defense Fund on the rules, and are prepared to invest in the right technology in order to win public trust. This makes sense for Colorado and for its oil and gas industry, as Colorado is sixth in the US in terms of natural gas production and ninth in terms of oil production. Colorado Governor John Hickenlooper, known as a pro-fracking figure, praised the collaborative efforts of the environmental community and major oil and gas producers in seeing the new rules through the finish line. 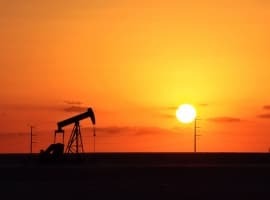 But smaller drillers aren’t as supportive—the looming costs of the new rules will make it much more difficult for them to compete in the state’s oil and gas industry. The regulations will require drilling companies to install new equipment to minimize leaking toxic gases, effective at capturing 95% of emissions—an enormous project cost that will be difficult for small drillers to recoup. Well sites will be inspected for leaks once a month by producers, who will have 15 days to fix any leaks. Colorado houses the Niobrara Shale, which produced 287,200 barrels a day of oil in October, up 37% from the previous year.